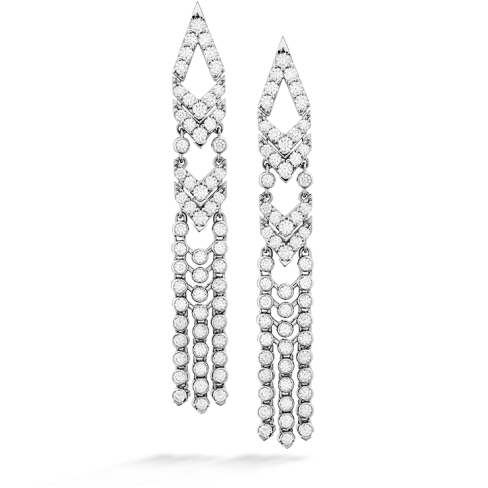 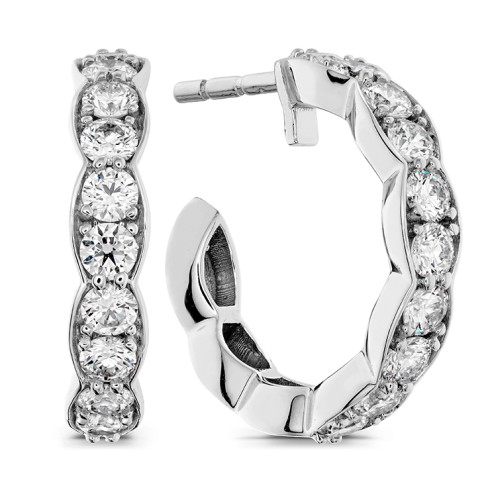 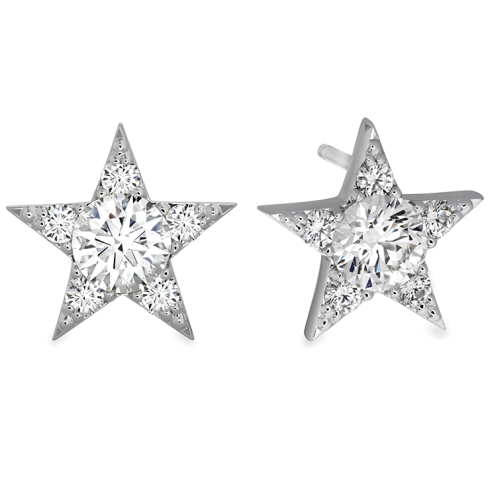 You can never go wrong with the gift of diamond earrings. 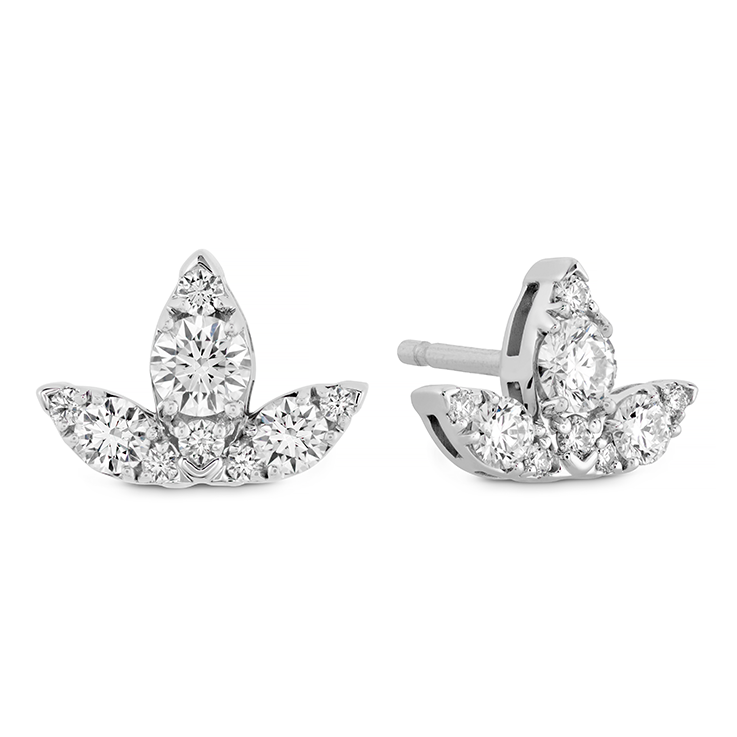 A pair from Hearts On Fire are an especially treasured gift, with dazzling options available in many tasteful styles. 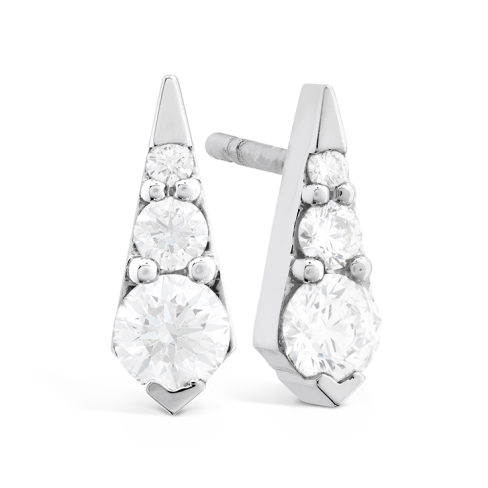 We have earrings in platinum, rose gold and more so you can shop for any mood or metal type. 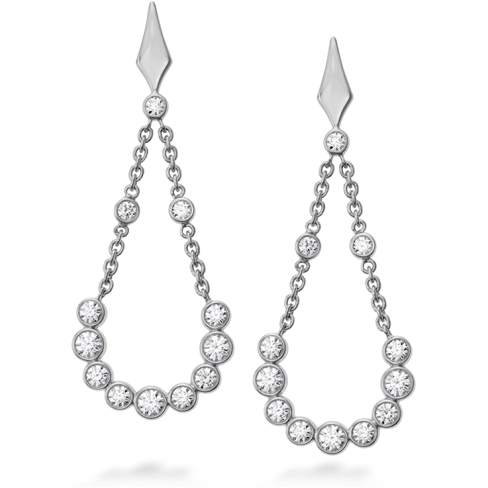 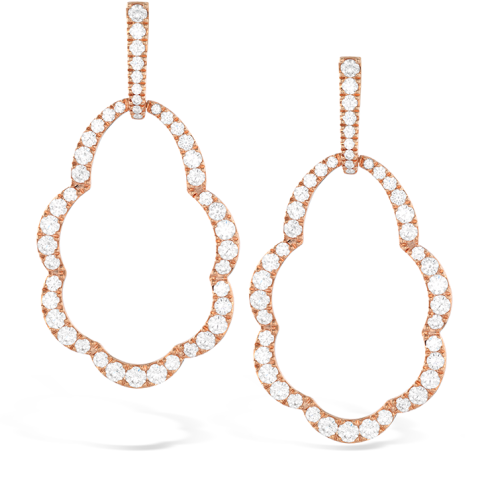 No matter what her style or personality may be, there's a pair of diamond earrings from Hearts On Fire that she’ll love.